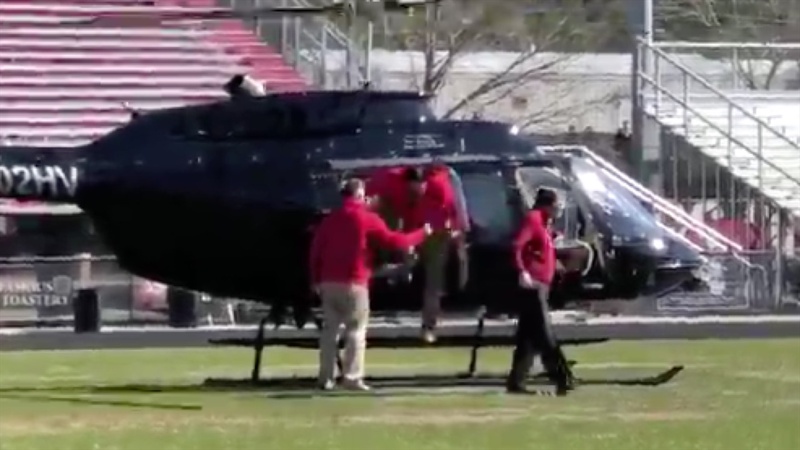 Kirby Smart and company were out and about once more on Wednesday - deploying the Kirbycopter in the process. Kirby stopped by North Gwinnett. 2020 WR Josh Downs is a player to know at North, but he doesn’t have an offer at this time. Last night Kirby and Mary Beth Smart, Kirby’s wife, hosted ECLA 2020 WR Justin Robinson during Georgia’s game with Kentucky.